As it scrambles to remain alive, ZTE is about to take a big blow on its bottom line. The Chinese company is reportedly expecting to face more than $3 billion in losses because it cannot purchase anything from American suppliers, Bloomberg reports. ZTE was slapped with the seven-year ban by the U.S. Department of Commerce just last month. The situation goes back to 2016 when ZTE illegally shipped products to Iran and North Korea. Upon being caught, the U.S. issued a fine exceeding $1 billion and asked the company to modify its leadership. ZTE didn’t comply, so now it’s been exiled from the country. ZTE probably can’t sustain itself in the long-term given its strong reliance on American suppliers, though. Qualcomm’s chips are off limits, and even the use of Android with Google-made apps is in limbo. Aside from partners pulling out of deals, the company is also struggling with a massive workforce not being able to do much. Tens of thousands of employees aren’t able to work. ZTE could be losing as much as $16 million per day as the sales ban continues. However, if the sales ban does get lifted, ZTE should be able to resume operations within hours. Now the company anxiously waits for the result of negotiations between the U.S. and Chinese governments. Both sides have been discussing a resolution on their trade dispute in recent weeks. While nothing has been made official yet, the two countries may have a broad agreement in place that lets ZTE return to business as usual. The telecommunications giant would be able to purchase hardware and software from American suppliers again. ZTE wouldn’t walk free, however. The U.S. would likely impose sanctions ranging from management firings, board seat reassignments, and hefty fines. Since the company didn’t adhere to previous sanctions, ZTE could still face additional penalties. The future of ZTE seems to be riding solely on the U.S.-China negotiations. Based on recent reports, the two sides are close to making an announcement but anything can happen. On top of it all, the U.S. government remains apprehensive about engaging with ZTE. 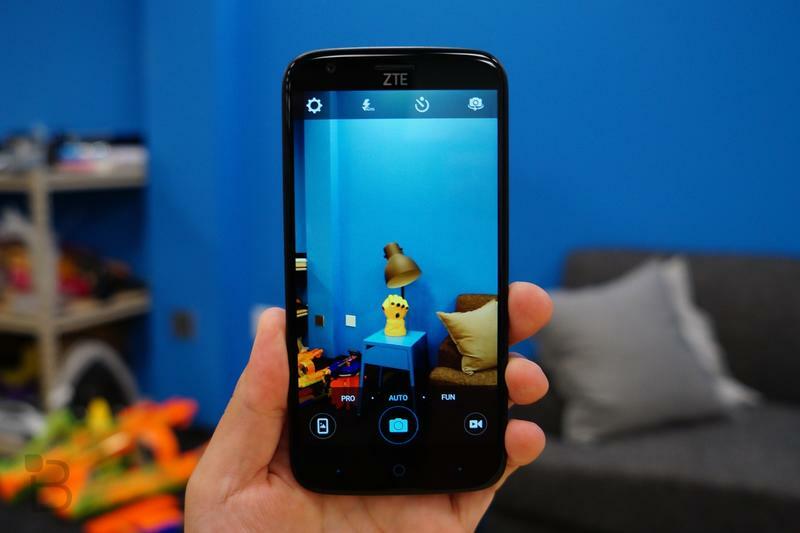 Along with Huawei, ZTE has faced accusations that it’s spying on behalf of the Chinese government. So there’s a lot more to the story than just a trade dispute. ZTE needs to prove it’s not committing espionage to relax the U.S. and its fears.